The Westminster Fire Department is one of three fire departments in Oconee that offers an Explorer program to kids in the community. 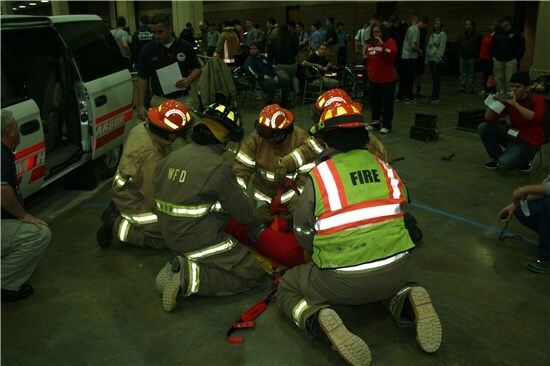 The Fire Explorers are a group of high school age kids who have a chance to receive firefighter training and be a part of the fire department. The program has given many of these kids a career avenue after high school. Exploring is sponsored through the Boy Scouts of America, with local post located at Westminster Fire, Seneca Fire, and Walhalla Fire Department. If you are interested in team work and would like more information on being a part of the Explorer group, please stop by or call the station.